Donovan Duckie, the men’s national Under-23 football team head coach, had every reason to feel like he was on top of the world, following the Jamaica Olympic Association (JOA) $3.5 million sponsorship to the Jamaica Football Federation (JFF), which will cover the salaries of himself and assistant coach Merron Gordon. 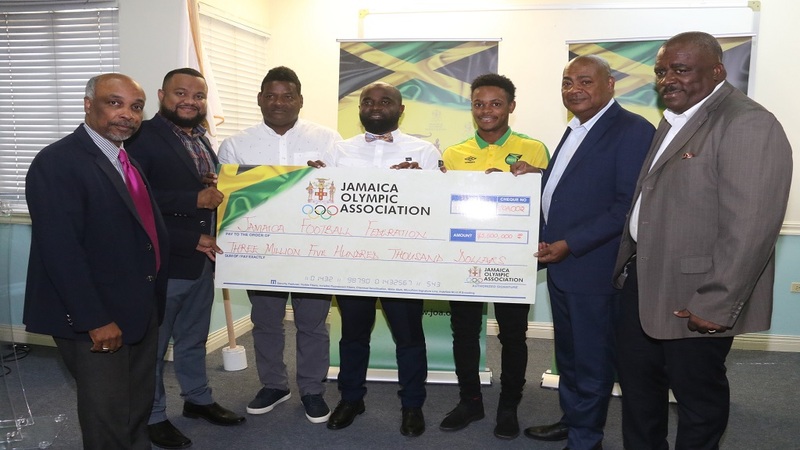 Handing over of the cheque took place on Tuesday at Olympic Manor, the JOA’s Kingston headquarters, and Duckie called the partnership “a huge one”, also noting it was “unprecedented”. “We’re very excited in the Jamaica Olympic U23 squad for the support that the JOA has given. We’ve to say much, much thanks to their organisation with the tremendous support that we’ve seen. “Our squad is presently in preparation with our local phase of camps, but a few days ago we went abroad to integrate the ones that we know internationally, to join force with the ones locally to create a good chemistry,” he stated. Duckie pointed to that decisive stage as ‘important’. “The Concacaf leg is very important to us, but with the support that we’ve seen today, it’s solid to say we’re headed in the right direction. 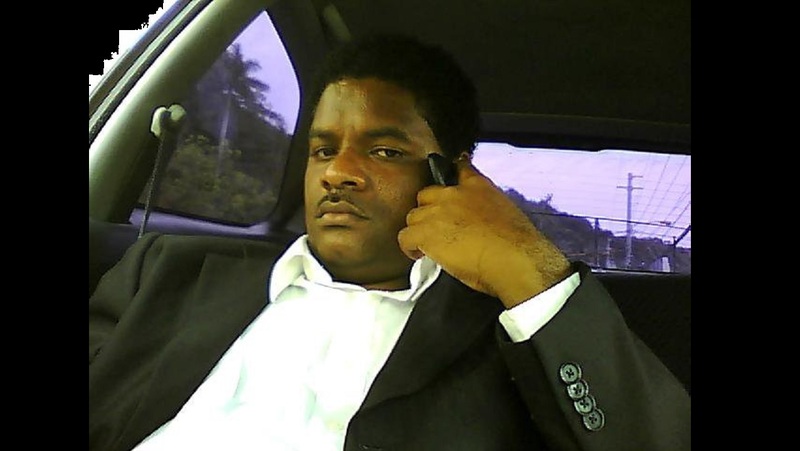 “Most of our players are from the RSPL, the core players; 50 per cent of the other players are internationally based. I’m very pleased with the preparation so far; we have played a few games, we have not lost, but these are local games. Our intention is to play more international games. 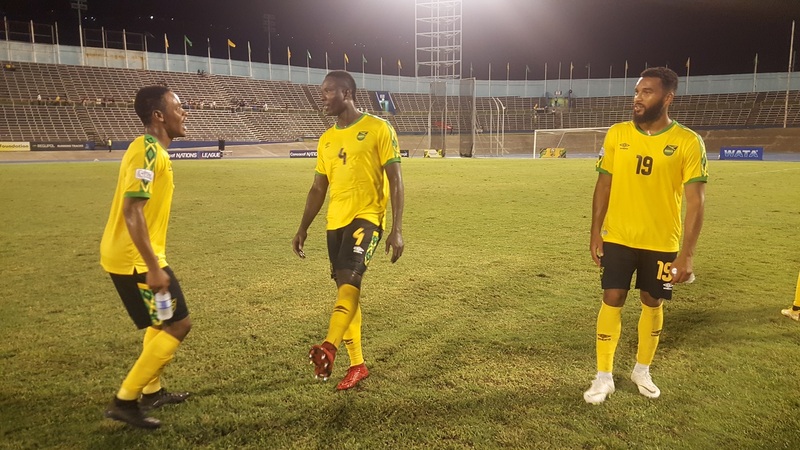 We have played one international game, against St.= Vincent and the Grenadines, we did not lose that encounter, so we are very upbeat. Christopher Samuda, the JOA President, told players and officials that their goal was greater than medals. “This is big business, this is not about participating, this is about performing. We don’t participate when we go to international Games, we perform, and I’ve repeatedly said, medals are not what we live for and they are not the be-all and end-all for us. 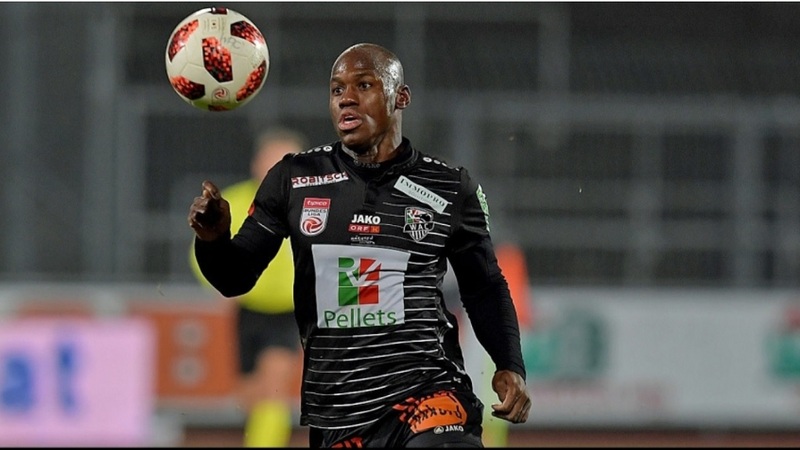 What we want is your best performance and then the medal will be a privilege for us,” reasoned Samuda.